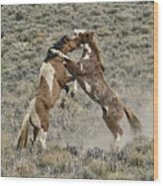 There are no comments for Battle For Dominance. Click here to post the first comment. These wild stallion were photographed in the South Steens of Oregon. 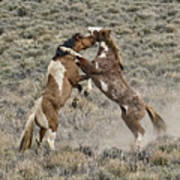 With several bands staying very close to each other there are constant battles going on. 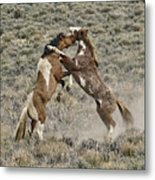 Some are young males practicing their sparring skills, sometimes stallions when they get too close to each other and the more serious attempts from bachelors looking to steal mares. 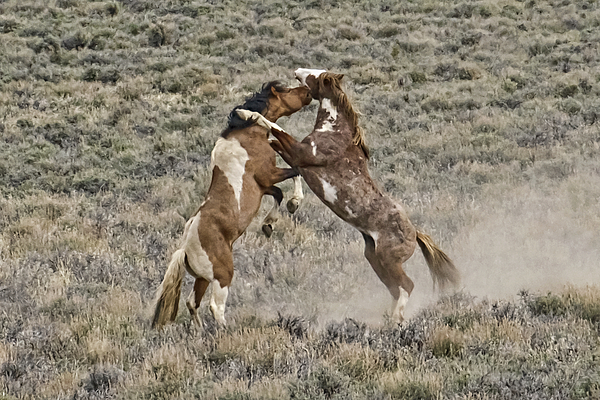 Whatever the action is it is always incredible to see the power of these wild American icons.